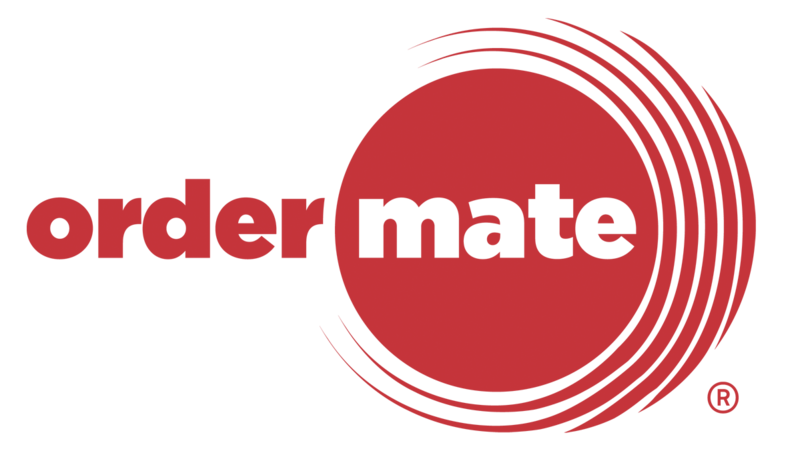 To use the OrderMate software each ‘User’ must first be created and assigned to a pre-configured permission level. The level of access in WaiterMate and OfficeMate is determined by the permission groups’ configuration. Each permission group can be individually edited to the individual requirements of the business. 3. Choose the ‘Permission Group’ tab. 8. Changes will save automatically and will be applied to any user assigned to the edited group.